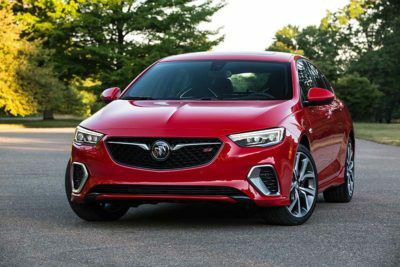 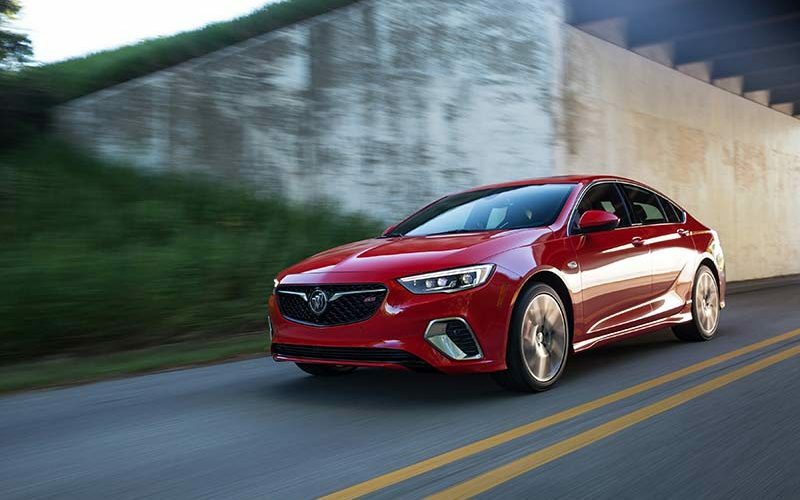 At the recent Montreal International Auto Show, the 2018 Buick Regal GS made its official Canadian debut, following a strong 2017 for Buick as it set an all-time sales record in Canada. 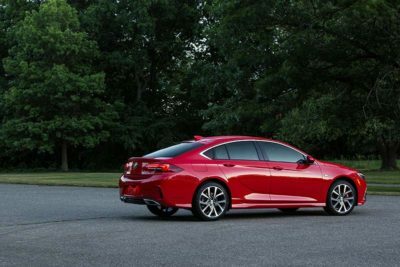 For 2018 the Regal said goodbye to its trunk and rolled out the Sportback version that features sport, coupe-like styling despite still remaining a sedan. 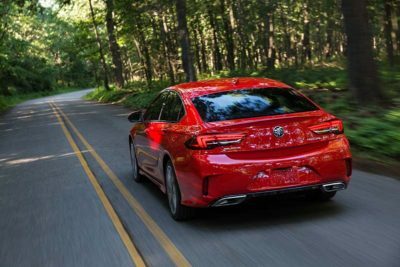 The new GS version builds off that and adds performance-oriented design characteristics and performance features that provide a high-end feel. 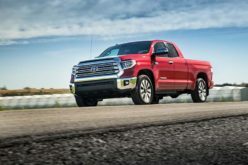 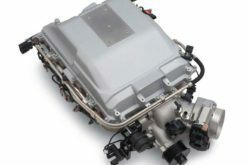 Under the hood of the GS will be a new 3.6L V6 engine that produces an relatively impressive 310 horsepower and 282 lb.-ft. of torque paired to a standard nine-speed automatic transmission with active twin clutch for lightning quick shifts. 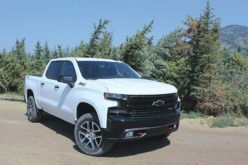 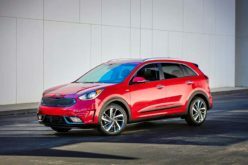 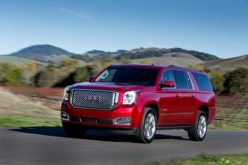 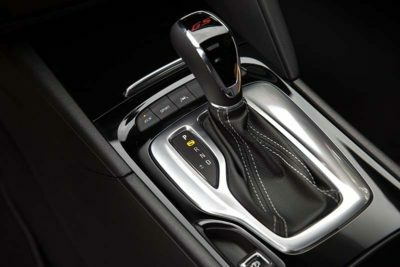 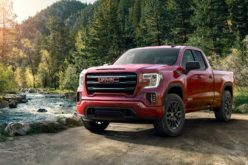 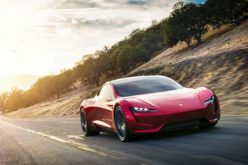 The power is put to the wheels using an intelligent all-wheel drive system while the engine itself also features stop/start technology and cylinder deactivation. 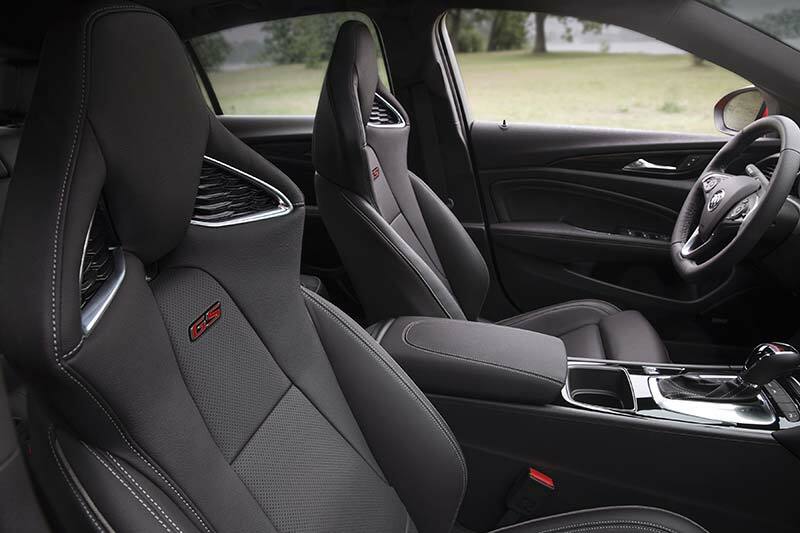 Inside are GS-specific, AGR-certified performance sport seats that are both heated and cooled and features a massaging function with adjustable seat and seat-back bolsters also included. Also featured is a sporty flat-bottom steering wheel and pedals with an available heads-up display. 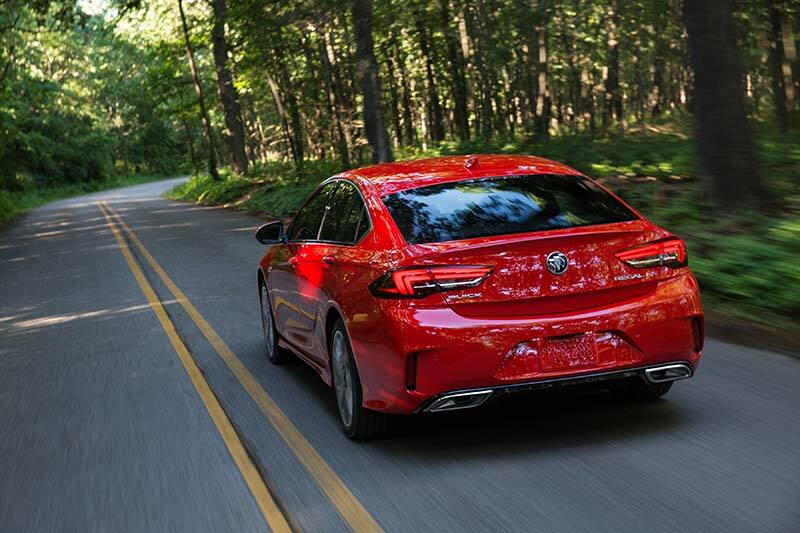 The outside of the Regal GS features unique front and rear fascias, side skirts and a rear spoiler that have all been designed to provide a sporty look. The GS also features standard 19-in. 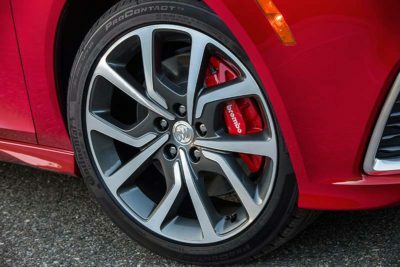 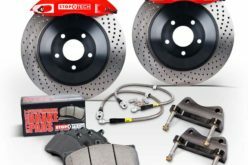 wheels, performance brakes with Brembo calipers, a sport-tuned exhaust system and Buick’s second-generation Continuous Damping Control (CDC) which are capable of 500 adjustments per second and Interactive drive control with GS and Sport modes. 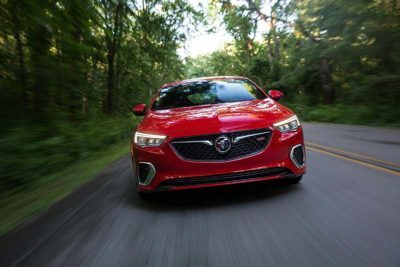 Pricing for the Regal GS will start at $45,595.